With the South Florida housing market the city of Wilton Manors is always popular with home shoppers. The neighborhood of Hillbook located in west Wilton Manors is one of the best deals of homes with large lots and charm. 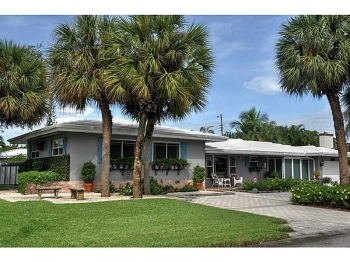 Most of these homes were built in the 1950’s and 1960’s and are traditional in a South Florida design and architecture.